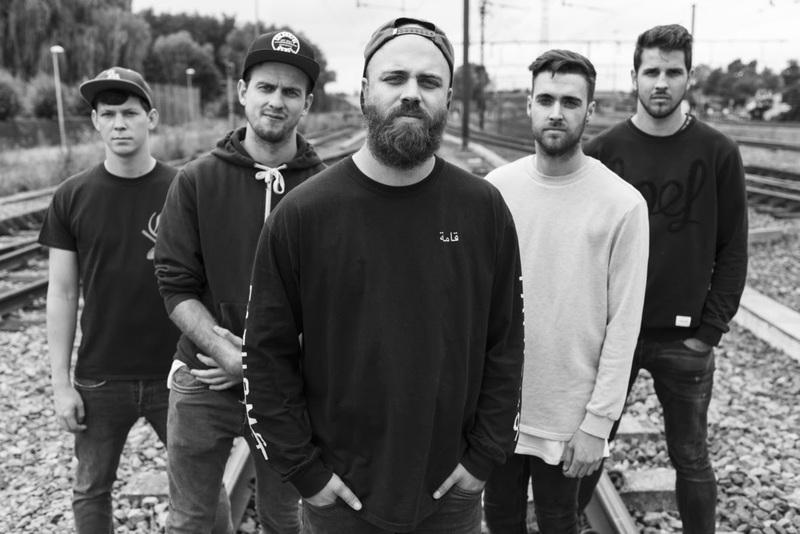 Here Stands A Hero Gets Signed And Releases New Single and Video for "I Am Death"
Imminence Records' is pleased to announce the signing of Belgium metalcore outfit Here Stands A Hero. 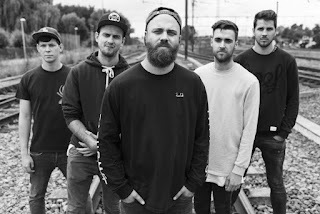 The band has seen the lead single from their forthcoming album premiered. 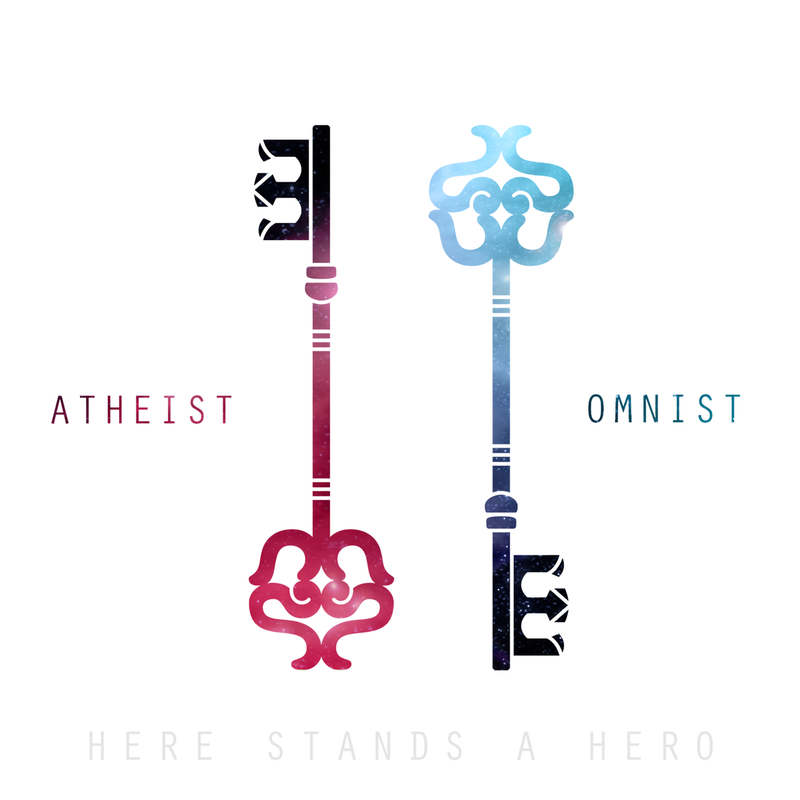 Their label debut, entitled "Atheist \ \ Omnist", will be released April 20th with the band hitting the road with Novelists and Landmvrks shortly thereafter. "We are honored to be signed to Imminence Records for our upcoming full album album and feel more then confident with the label and the team. We are excited to see what the future brings as a lot of effort has been put in the creation of this album which took almost 2 years. The album is dedicated to the perceptions of religion. We started to dig deep into this pit of religious statements and found ourselves lost in the true meaning of belief. Being hit by numerous violent attacks in the name of religion, it got us thinking. 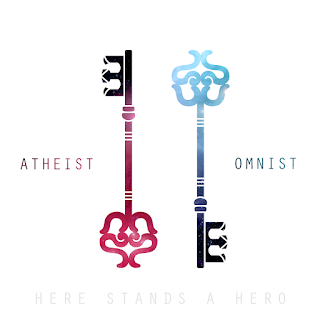 We want to believe religion is a positive thing that brings hope and strength in times needed. We greatly respect these aspects as people need to find this mental state of comfort for themselves.